We have a really busy month ahead. Please read through all of the items below as there are quite a few volunteer opportunities, events, and important information. To celebrate Earth Day, we will do our annual spring clean up on Monday, April 22 at 5:30 pm. We adopted a section of the road to Buffalo to clean up each spring and fall. We will meet at St. Michael Elementary, 101 Central Ave W AT 5:30 and then head over to the section together. We will grab drinks afterwards, and did I hear pull tabs with the legendary Sandy? Kevin has the vests and garbage bags, you just need to bring gloves to wear. Please wear long pants and good shoes that can get dirty, the ditches may be a little wet. It takes about 1.5 hours to complete. We are hosting our bi-annual visitor day on April 30th. Please make this meeting a priority. Please stick around at the end so we can take a club member picture. We're going to be updating our Facebook cover photo and website. During social time, ask the visitors why they came, what they are hoping to get from Rotary, and what are their questions. Schedule a coffee or lunch with the visitor before they leave. 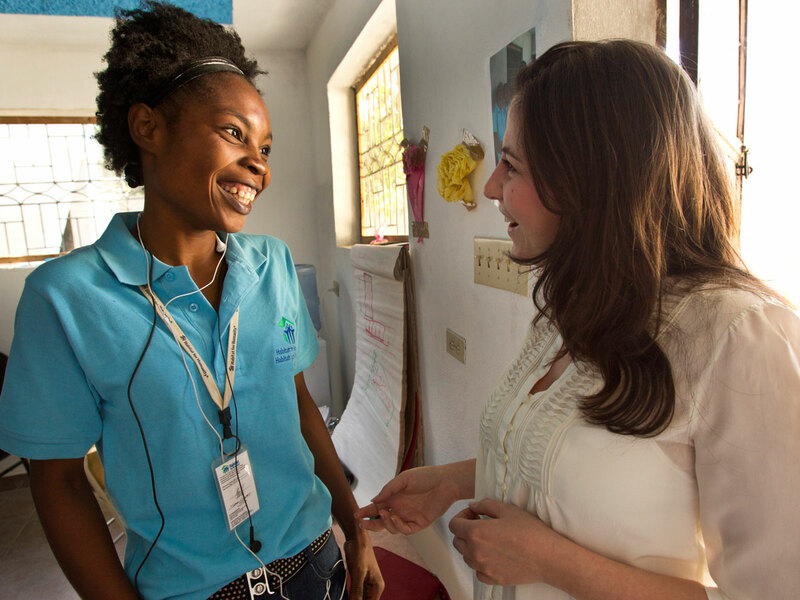 Goal is to have two Rotarians meet with the visitor afterwards. If you invited the visitor, you will be one of the Rotarians to schedule and take out. 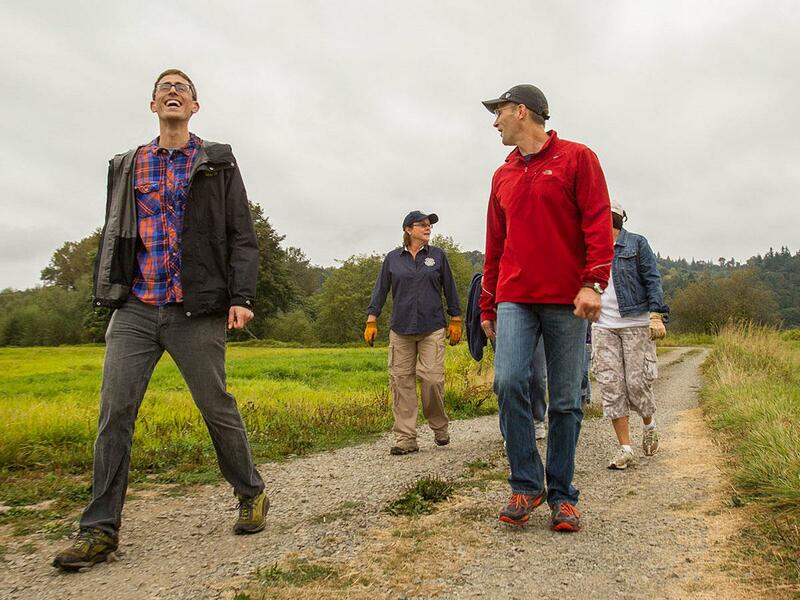 We can find the second Rotarian after the meet up has been scheduled. Corey created a FB event, please share it. Please share on your personal and business FB pages. We will also share on the STMA board on FB and send a press release to local newspapers. You were sent a formal letter via email last week so you can customize and mail or hand deliver to the person you are inviting. We will also send out the Evite like last event, so please send any email addresses and names to Christine Konz. We need one volunteer to stand at the desk to welcome each guest and have them sign in so we can follow up. Send your interest to me, please. 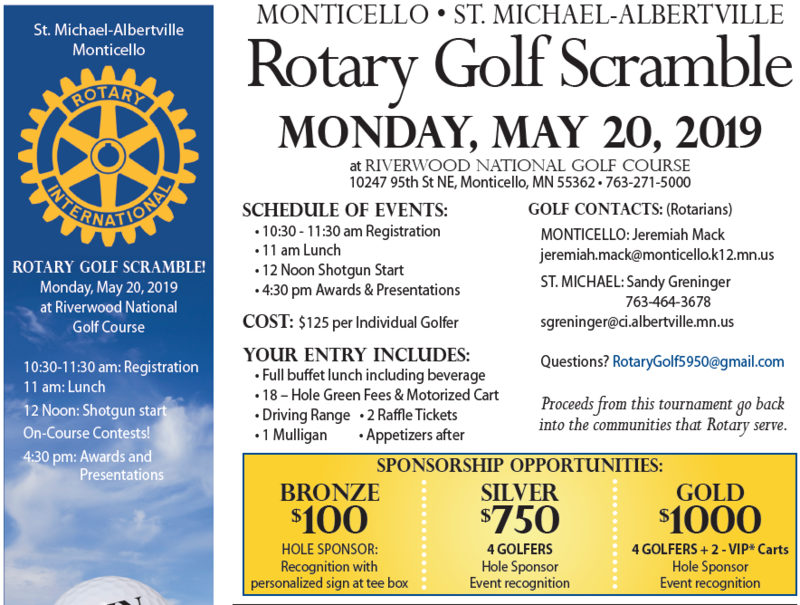 Monday, May 20th, Monticello Rotary Club and our club will be hosting a golf scramble to raise some much needed money for our community projects. 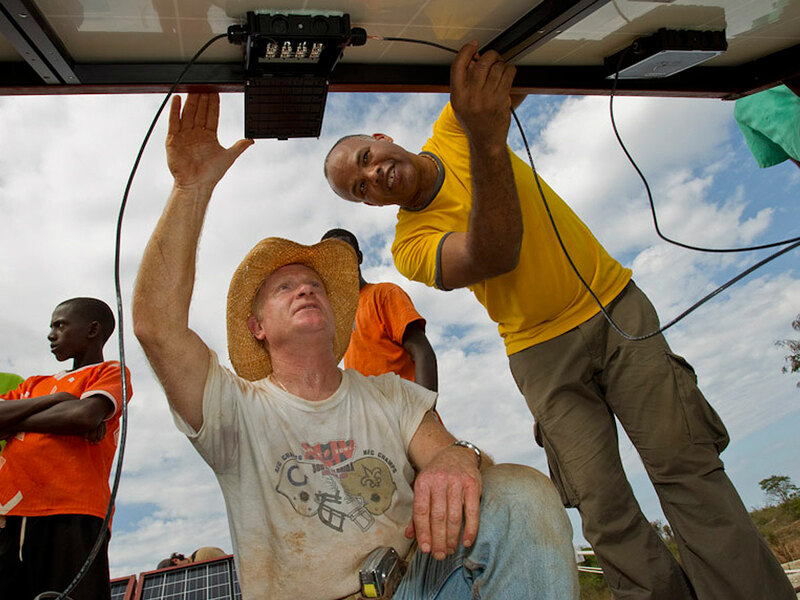 Each member is responsible for bringing in one sponsorship and/or team to play. 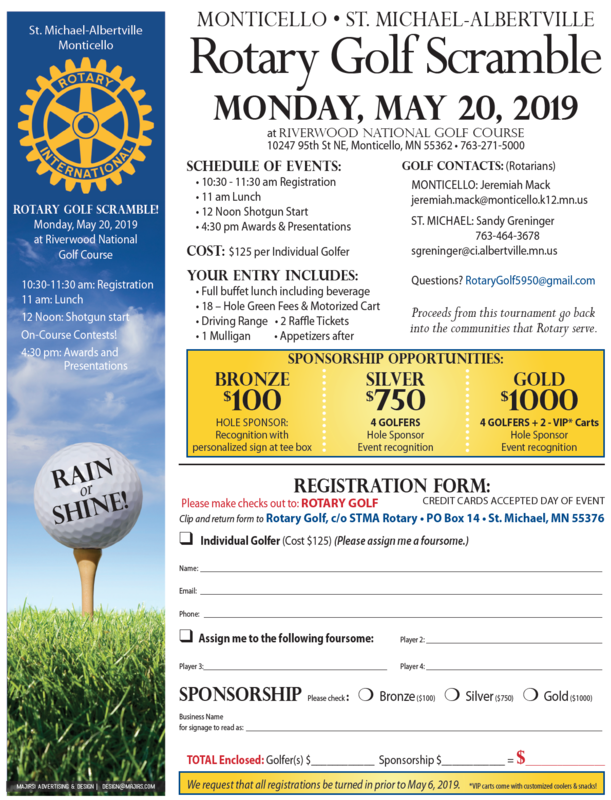 Golf flyer/registration was sent to you in a separate email. Deadline is May 1st to get your sponsorship or team. Please check the Sponsor List and the Teams List to see what you signed up for, or to sign up for reaching out to sponsors and teams. Registration is now open for District Conference! 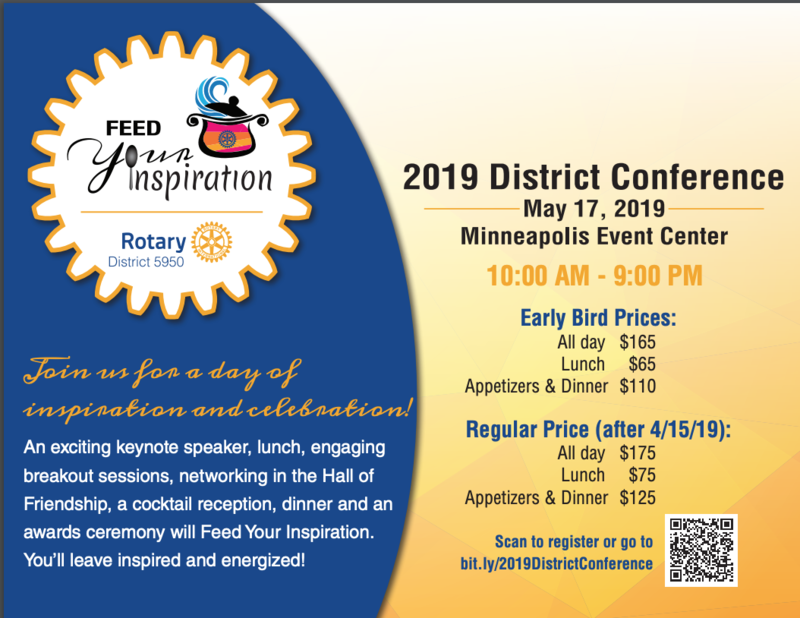 This is always the biggest district event of the year, with lots of energy, fun, great learnings, and networking with other Rotarians across Minnesota. My goal is to have at minimum 3 people from our club attending the event. Car pooling is a possibility, so let me know if you are going. The St. Michael-Albertville Rotary Club is pleased to announce that St. Michael- Albertville High School juniors Emery Bell and Grace Davis were recognized as the Rotary Students of the month for April.